New York is known for a few big things. The sites, the superheroes, and the cooking. Most people love to stop in for a slice of New York style pizza, but it’s also such a big city that they have the greatest of just about everything else! Take Chili for example. 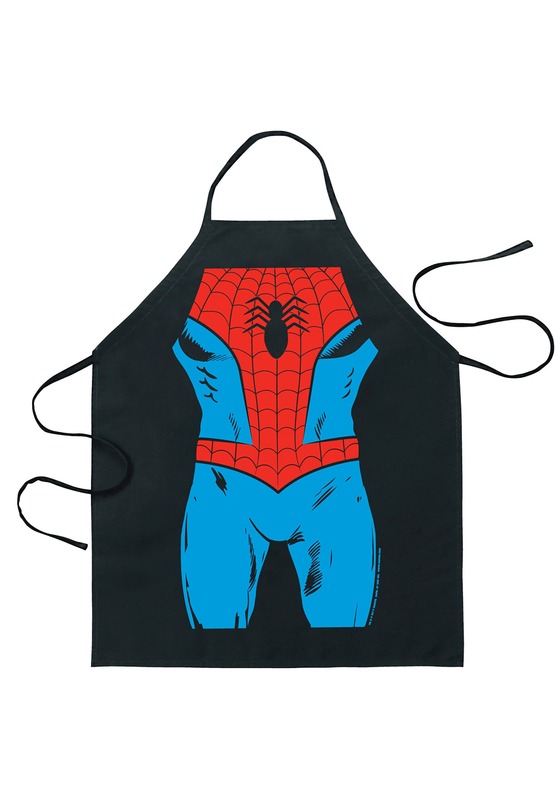 Aunt May has been teaching our buddy Peter Parker how to make the best Chili this side of Brooklyn and everybody wants to get their hands on it. Peter isn’t really about that kind of fame though, so he’s decided to get his alter ego in on the action.